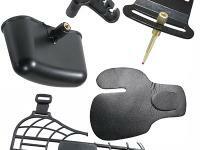 Equipped with durable, heavy weight fiberglass composite limbs. 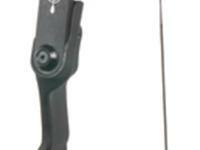 This fine youth archery product boasts a center shot composite riser, backed with heavy duty all weather strings. 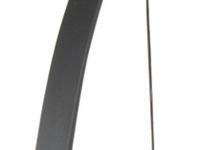 A durable right hand rest makes the Sentinel an outstanding shooting long bow. 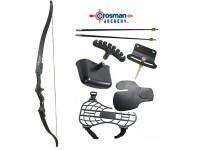 Includes two composite youth arrows, two-piece quiver, arm guard, finger tab, pin sight and arrow rest. Things I liked: Affordable, basic entry level , single string. Good for a first bow , for the young ones. Accuracy is relative to practice. What others should know: A great back up alternative for putting food on the table. Things I would have changed: How about a Sentinel 2 with 40-45 lb draw? 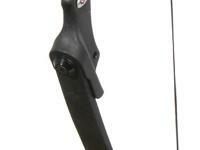 What others should know: I haven't shot a bow since I was kid and the arrows had suction cups..and I'm 39 yrs old! Thought I'd ease back into it slow and this is the perfect bow! 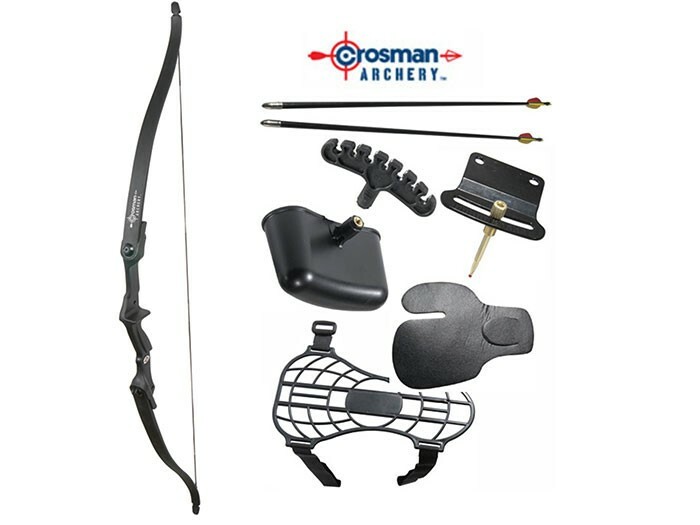 Sentinel long bow with everything your youth needs to get started!